Barbara's Garden Chronicles: Just One Month Until Canada Blooms! Just One Month Until Canada Blooms! Thank goodness for that promise of blossoms in our future. Canada Blooms is just a short month away starting March 9th and continuing until the 18th. I can only imagine how the greenhouses around Ontario are looking with so many bulbs and plants being convinced to perform out of season. Obviously he's an excellent gardener - this is what they looked like at Christmas. (Bart finds that if he starts his bulbs mid-November, they make an excellent display over the holidays.) The variety is Double Record purchased from Tradewinds. And, being such large bulbs, the blooms continued through January. But now it's February. The highlights of the month so far have been continuous cold and snow; working around camera problems; gathering and sorting paper for tax preparation; a self-imposed austerity campaign; and a 3-month gym renewal. Fear not Bart. While there's no chocolate, or Canada Blooms in your future, I'm thinking that we should be able to retire that coat for the season in the not too distant future. What can I do to bring you out of your February doldrums? Perhaps it's time to whisper those magic words in your ear, "The chipmunks are back. Go get 'em!" 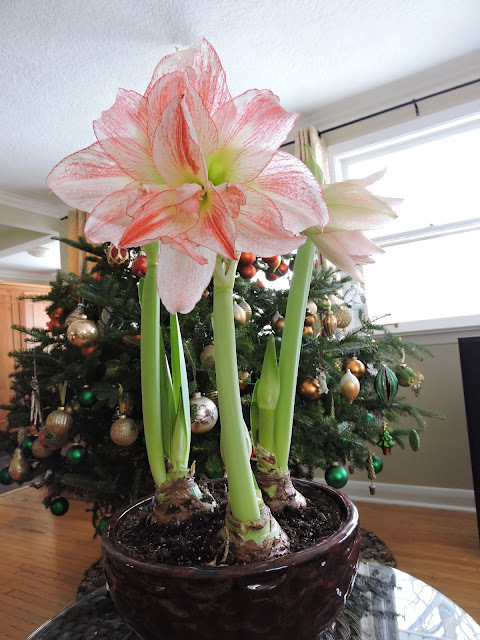 Bart did a great job with those amaryllis. Did he move them closer to a window once they were finished blooming? They don't look like they get much sun on that table. Well we have had more snow this year than quite a few years ... has to be good for the ground water right ? all those thirsty trees and shrubs etc ... fill up while you can guys ! I have the treadmill downstairs staring me dead in the eye so no need to hedge a gym membership .. no escaping it ... the treadmill conquers all ... ugh !! Time is going by though .. light earlier and longer ... so the shift is a foot ! Hi Kathy - he certainly did! They're all done and languishing by the window now. I'll put the pot outside this summer and fertilize once a week. In the past I bring the pot in around the time I'm saving the tender pretty bulbs and tropicals. Will cut everything back, stop watering and let it languish for about 6 weeks, when I'll start them up again. Really hope that I have success -- they're such pretty blossoms. Hi Joy! Quick. Put some clothes over that treadmill. What are you thinking keeping it naked and exposed?! Bart is overjoyed that the coat has been retired, and I'm doubly thrilled that it's getting lighter every day too. My hamamelis is blooming...just a little. 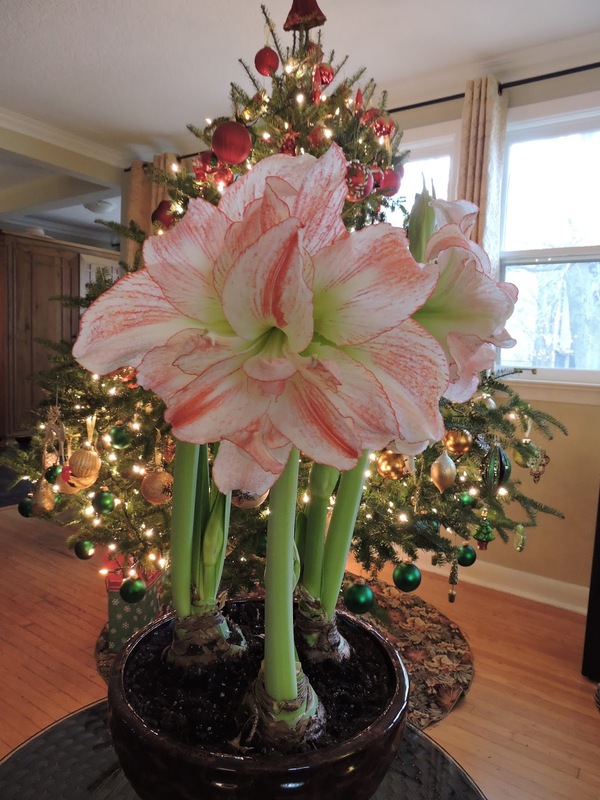 Must be time for another post...B.
Bart has a way with Amaryllis! I don't blame him for being unenthusiastic about a winter coat. I am sick of mine and can't wait for spring. I also request you to write a review article for drain cleaning product. Drain cleaners are something is very essential in our daily life but you can not get much correct information about it. 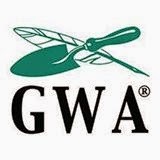 However in my blog I have tried to give honest review on best drain cleaning product available on the market.